Find security in California's most trusted insurance provider. ThomCo Associates Insurance with locations in Fresno, Bakersfield, Redding, and more. Your Trusted Choice in the Neighborhood. Do you recommend ThomCo Insurance Company? ThomCo Associates Insurance Services is a full-service insurance agency specializing in high quality service in home Insurance<, auto Insurance<, life Insurance, health Insurance<, business Insurance<, Fresno Insurance< and farm insurance. At ThomCo Insurance we are committed to serving our clients' insurance needs. Your personal agent is backed by a team of marketing, underwriting, claims, employee benefit and accounting personnel. Our office is equipped with the latest in computer systems assisting both in record keeping and quoting to provide quick rate comparisons. ThomCo makes it easy for you to get a Insurance quote, quickly and easily submit your application for a free automobile insurance quote using our easy to use website. As a customer, you will enjoy our suite of customer service forms all from your local agent. Homeowners Insurance for Everyone! Homeowners insurance protects you from financial losses caused by storms, fire, theft, and other events outlined in your policy. Carrying the right amount of coverage is essential to protecting your family and belongings. We are an independent insurance agency with the customer in mind. We have relationships with hundreds of insurance companies, allowing you to get the right price with the right service. Whether you have the ideal history, preferred companies desire, or a not so perfect history, we find the right coverage, with the best company, at the best price for you. As an independent insurance agent we can offer the right coverages with a personal touch. 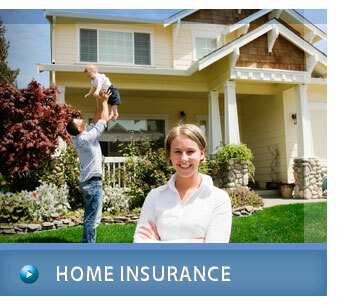 Guard your family's safety with trusted home insurance service. Every 67 seconds, a fire breaks out in a home somewhere in the United States. Prepare for such an emergency by developing and practicing an escape plan. Include at least two escape routes, if possible, and designate a spot outside where everyone can gather for a head count. Preventing potential fire hazards and preparing an escape plan are keys for survival. Use insurance to gain peace-of-mind Not all disasters can be prevented, however. Every year, tornados, floods, hurricanes, lightning, and other storm related events destroy thousands of homes. One way to prepare for the unexpected is by making sure you have all of your valuables insured. Do you have enough protection? Protection for your Home Sweet Home No matter what the monetary value, your house is your home. Protection of your home, most likely your most expensive asset, begins with adequate insurance coverage. As an Independent Insurance Agency,ThomCo Associates Insurance Services is able to choose from a wide variety of companies to develop a plan to protect your home. And many of the insurance companies we represent offer discounts to customers who purchase both auto and home insurance. Don't live in fear any longer - stop by ThomCo today and get insured! So how much insurance should you buy beyond your state's minimum? Experts recommend that if you have a lot of assets you should get enough liability coverage to protect them. For instance, if you purchase $50,000 of bodily injury liability coverage but have $100,000 in assets, attorneys could go after your treasures in the event of an accident in which you're at fault and the other party's medical bills exceed $50,000. General recommendations for liability limits are $50,000 bodily injury liability for one person injured in an accident, $100,000 for all people injured in an accident and $25,000 property damage liability (that is, 50/100/25) given that half of the cars on the road are worth more than $20,000. Here again, though, let your financial situation be your guide. If you have no assets, don't buy excess coverage. Another issue to consider is that the limits of any uninsured and/or underinsured motorist coverage that you purchase cannot exceed the limits of your liability coverage. Such coverage, he said, can be valuable, as it will cover lost income if you're out of work for several months after being injured in a major accident. Your driving habits may also be a consideration. If your past is filled with crumpled fenders, if you have a lead foot or a long commute on a treacherous winding road, then you should get more comprehensive coverage. 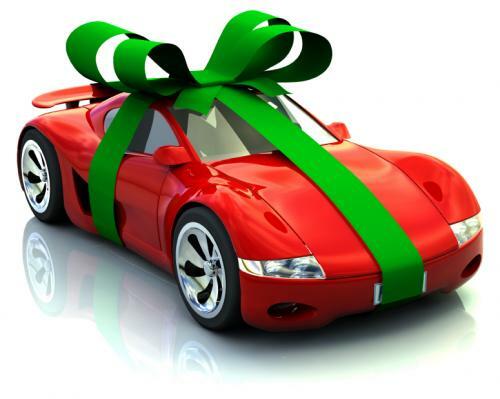 Keep in mind that you don't have to buy collision and comprehensive coverage. Secure your business. When you're in business for yourself, you're watching profits. You're watching cash flow. But are you watching out for perhaps the most important thing of all the unexpected? We're in the protection business ThomCo Associates Insurance Services is in the business of guarding your company against the unexpected. We offer a wide range of protection including business life, liability, personal insurance, worker's compensation, and even pension programs and employee benefits. ThomCo covers it all - for companies big or small. Quit wasting your valuable time worrying and start doing what you do best - making money! You get what you pay for Just like the products and services you offer, our insurance plans are a cut above the others. 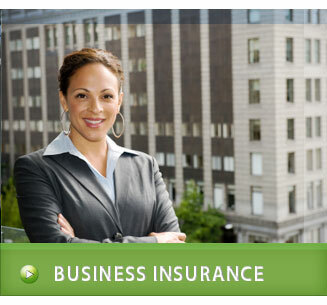 Because we're an Independent Insurance Agent, we can find the best program for your type of business. You won't have to pay for protection you simply won't use. And Thomco can offer plans that are able to grow with you, so you won't be underinsured and left to deal with it on your own. Let ThomCo Associates Insurance Services be your partner! What is workmans comp or worker compensation? Workers compensation is a system that exists in all states to protect workers who become hurt on the job or contract an illness as a result of their job. Fundamentally, the system works like this: when a worker becomes injured, rather than sue their employer, they can file a claim forcompensation. Workmen's comp is a no fault system that allows injured or sick employees to receive certain benefits (which normally includes medical care, payment of a certain percentage of a worker's wages, and, in many cases, the continuation of certain benefits) while not suing their employer (though, in some instances, an employer can still be sued, though generally this involves extreme negligence). Your ThomCo Insurance Company reviews help others learn about this business nature. 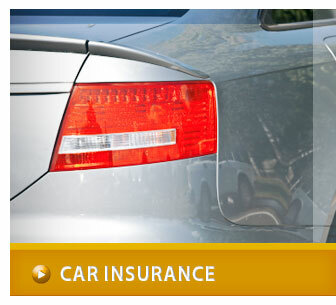 Best reviews about ThomCo Insurance Company are passionate and personal. They offer a rich narrative, a wealth of detail, and a helpful tips for other ThomCo Insurance Company customers. 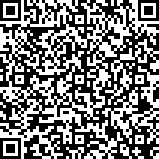 Please don't review ThomCo Insurance Company if you received a freebie for writing this review about ThomCo Insurance Company, or if you're connected in any way to the owner or employees of ThomCo Insurance Company.